When it comes to SEO, success depends on one thing — keyword optimization! Search queries (keywords, or search terms) are the beating heart of your digital marketing strategy, as it can’t survive without them. If you want to drive traffic from search engines to your website, the right optimization techniques are essential. Your goal is clear: You need to optimize your website to attract customers. Keyword optimization isn’t always easy, but if you take some time to learn more about keyword optimization, you can jump-start your website’s failing heartbeat. If you think you can get by without extensive keyword optimization, think again. 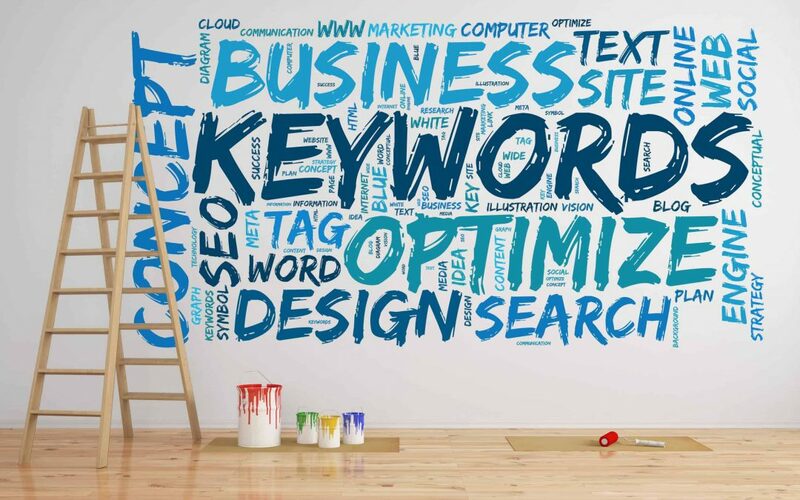 Your keywords are the most important factors in virtually every aspect of your entire digital marketing effort. You use keywords to drive traffic to your site from search engines. You use keywords to help you measure how big a potential market is. You use keywords in your content to increase engagement with your audience. You can even use keywords to better understand what customers need and how to service them. Make sure you input your keywords into all the necessary aspects of your site. Include them in your content to drive traffic there. Put keywords in your H tags, image filenames, and alt attributes. Make sure you put them in your meta descriptions and all your titles. Even the URLs of relevant pages on your site should have keywords. Just make sure you don’t overdo it. Keyword stuffing has been on Google’s naughty list for quite some time now. To find the right keyword for your needs, there are three aspects you need to consider: popularity, relevance, and intent. When focusing on keyword popularity, you have to walk a fine line to achieve the best results. On one hand, you need popular keywords that your audience will most likely be using in their searches. On the other hand, you want to use keywords that your competitors won’t be optimizing for, as this will enable you to draw people to your site rather than the competition’s. If your site is new, it’s especially helpful to lean more toward less-competitive keywords, as it’s much harder to rank for the more popular options. Even with less-competitive keywords, you can still boost response by adding some geo-targeted or thematic modifiers so that you’re still attracting a relevant audience. The second aspect, relevance, is especially important. You need to attract people who will actually take the desired action, and you need to make sure you stand out from the competition. Increasing traffic is just the first step on this journey, as you also have to consider a keyword’s intent. Not everyone conducting searches is ready to make a purchase. You have to consider whether or not your keywords are going to attract people who are simply doing research or those who are trying to spend money and then prioritize the ones with higher intent. Fortunately, plenty of tools are available to help you find the keywords that work best for your goals. Google Trends and Google Analytics are among the best, as they can show you all the latest trends and how certain keywords and related terms are ranking in searches. If you’re looking to spy on your competition’s keywords, programs like SEMRush or Ahrefs are particularly helpful. Keyword optimization is a tough endeavor to take on by yourself, but Symphonic Digital is happy to help. Get in touch with us today, and we’ll put all our experience and expertise to work to find the best keywords for your audience and implement them in every corner of your digital marketing strategy.